Home > September 2017 > CMDA Approved Apartments Starting at Rs. 55 Lacs in Chennai. 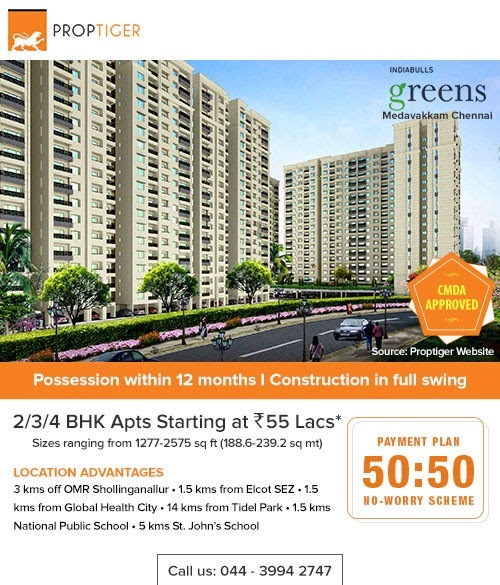 CMDA Approved Apartments Starting at Rs. 55 Lacs in Chennai.